Here’s a great deal just in time for summer! 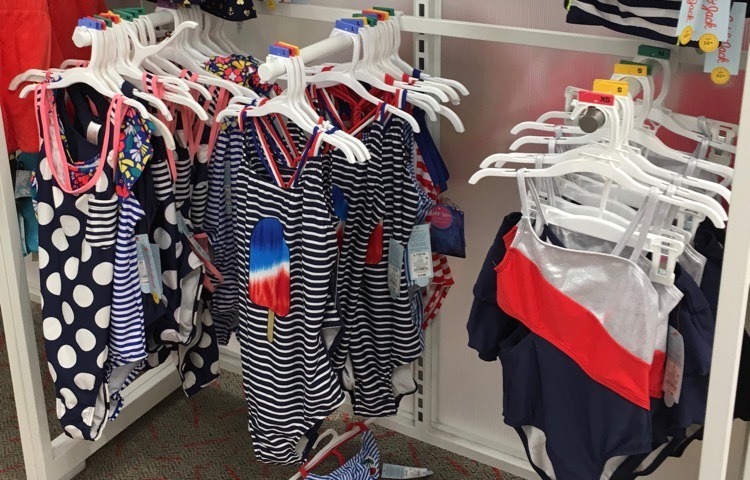 This week, all swimwear is buy one, get one 50% off for the whole family in-store and online at Target.com. There is no code needed, the discount will come off at checkout. 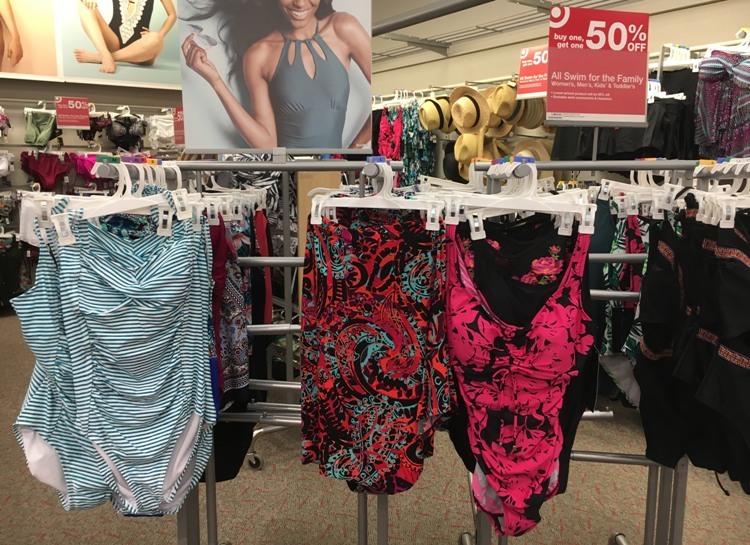 You’ll get FREE shipping with the Target REDcard, or FREE shipping if you spend $35 with any other form of payment.